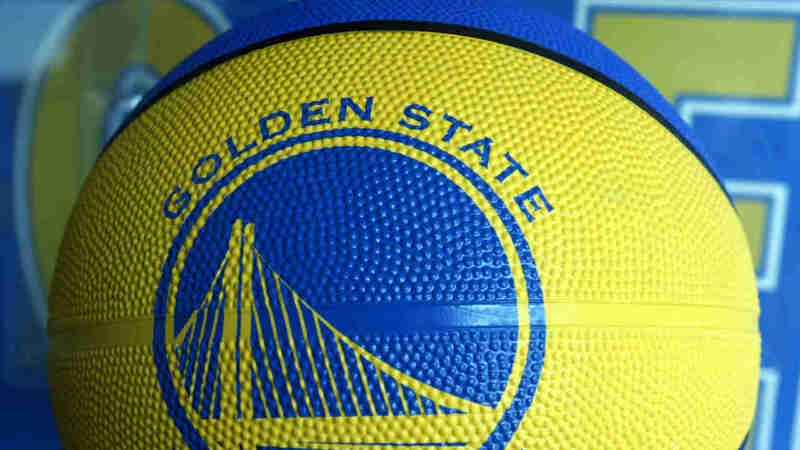 OAKLAND, Calif. (KGO) -- Tickets for the first round of the NBA playoffs go on sale this week. The Golden State Warriors currently have the best record in the NBA and are working toward making their third consecutive appearance in the Finals. Season ticket holders will get the first crack at playoff tickets Wednesday morning followed by those on the team's season ticket waiting list. Any remaining tickets will go on sale to the general public Thursday.